We know that animal species are going extinct because of the forests we have cut down in order to raise cattle and grow popular “consumer” foods such as cocoa and coffee. Most of us grasp that the increase in carbon dioxide in the air (from our burning of fossil fuels) is making the earth warmer, which creates more hurricanes, melts glaciers and will lead to rising ocean levels and flooding. We can understand how deforestation leads to an expansion of deserts, which then creates dust storms in Beijing and food shortages in Northern Africa. Thanks to the media and schools most people (not living in denial) understand the connections between these problems. This is systems thinking, recognizing how everything is connected ecologically and interdependently, using our imaginations (visual intelligence) to understand how unwise actions in one area frequently lead to problems in another. For several decades, human beings have been at a turning point in our evolution. We have started to view the world more ecologically, but still face huge problems that will not go away. Our challenge, I believe, is to encourage one another to think and behave more wisely, to listen to (and learn from) the wisdom of our greatest scientists, artists, writers, poets, philosophers, spiritual teachers and sages. In order to change, it would be helpful for all of us to explore how the materialistic values and beliefs of “civilized” societies have contributed to problems such as racism, sexism, slavery, political corruption, environmental destruction, wealth imbalance, drug abuse, war and crime. We need to consciously question and re-think the predatory “ego-logical” worldview that has been passed down to us across the ages. Together, we have the opportunity to become wiser as a species, to either get back in tune with the more balanced and “eco-logical” Ways of Nature, or prepare our children for endless catastrophes in the future. We need to gain a more complete grasp of root causes, to understand how social, economic and environmental systems become imbalanced, how problems begin and then grow because of how human societies think, behave and instruct their members. A good place to begin would be to question the dominant “Humpty Dumpty” approach in the media, governments and schools that divides human reality up into disconnected compartments and topics, presenting the world to both adults and children in fragmented pieces, with little emphasis on how everything in human society and the natural world connects interdependently and functions together as a coherent whole. Knowledge without deep comprehension, imagination and compassion is just a more complex form of ignorance. The human family has a profound opportunity now, to use our hearts and minds (wisdom and compassion) to understand and then solve the countless difficulties that we have been grappling with. 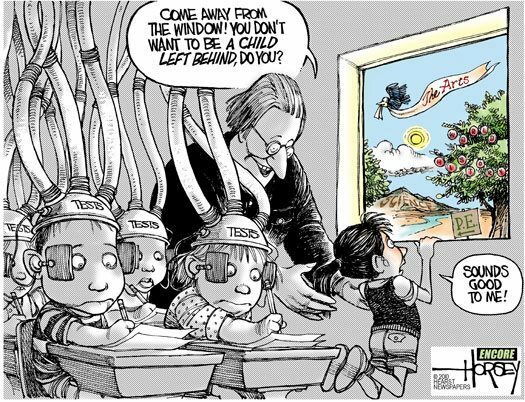 We have to encourage our children to think and learn more naturally, to understand how the systems that surround us all flow together and are connected, because until the true nature of a problem is understood deeply (and cared about) it cannot be solved, creatively. 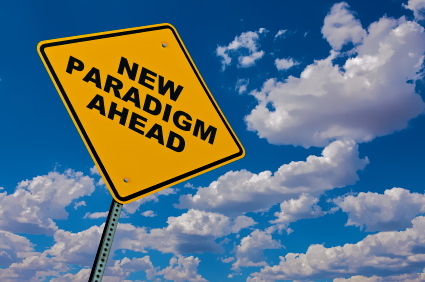 We need to shift paradigms, to grow wiser, all of us, especially the dominant cultures and civilizations. We are good at taking tests and building machines, because we have learned to think mechanistically. Such thinking got us to the moon, but it’s never going to solve the social, cultural and ecological problems that it helped to create. How do I survive will I be strong enough? Can’t you see we’re a part of destiny? 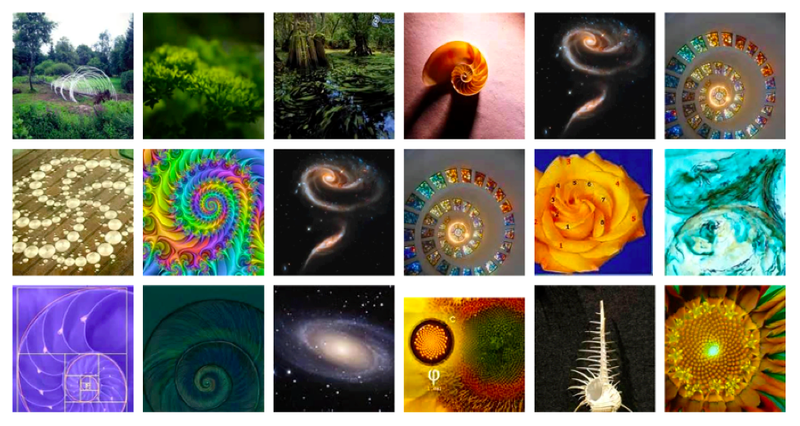 This entry was posted in Creative Systems Thinking and tagged bohm, creative systems thinking, creative universe, dualistic thinking, ecology, einstein, mindfulness, new paradigm, systems thinking, wholeness. Bookmark the permalink. Thanks for this, cannot put to words how important this kind of information is. This is really, REALLY crucial wisdom to each and every human being, since this natural way of seeing things doesn’t come naturally to humans for the most part, apparently. All the best, love and peace! Reblogged this on Desde mi Salón. Hi Chris, Beautiful post. 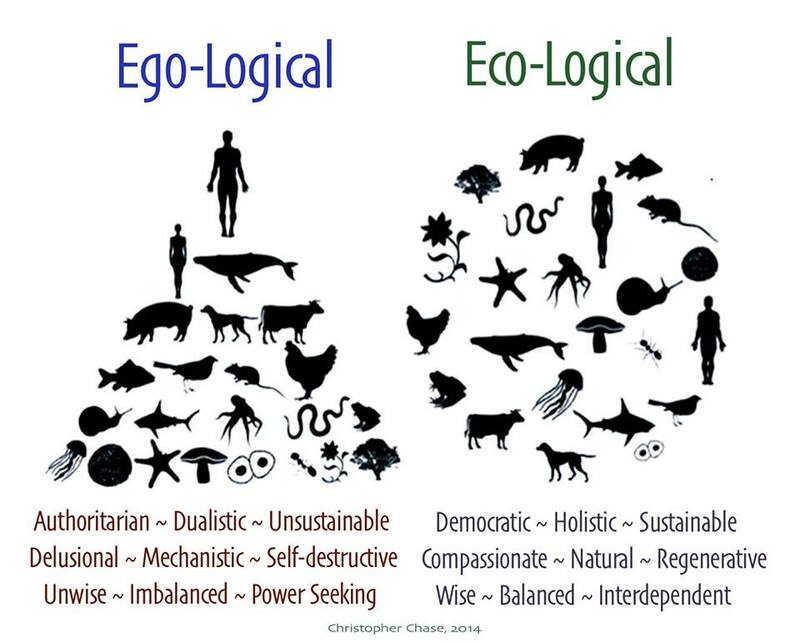 I’d really like to re-use your Ego-logic vs Eco-Logic illustration on a blog post I’m writing on how Greenpeace is trying to be less ego-driven. it will be put on line here https://medium.com/planet4. Sure Steve, I adapted it from someone else’s artwork, just added the words. Okay, thank you. I will look at it. Sure, go ahead, thank you Elena!! You’ve inspired me! I’m so glad my curiosity of biomatrix systems thinking lead me here. Definitely subscribing. Truth has always been a part of the wild fire that burns constantly. Controlled burning is by no means a deterrent for those who would smother the flame. In our own hearts and minds we think alike when it comes to The Survival Of Mother Earth. Burn The Eternal Flame.